If there’s one thing that window tinting does best, it’s adding privacy to your home or office. It does not only protect you from added exposure to the sun and its harmful rays, but from being too exposed as well. 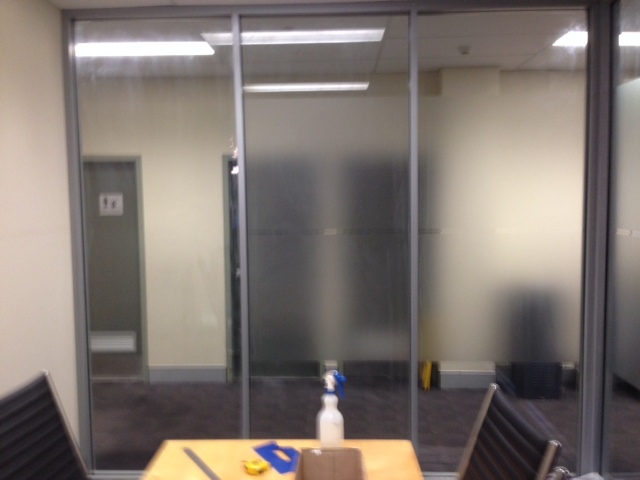 Glass partitions give your office a modern feel, allowing you to achieve the illusion of a spacious and clean area. 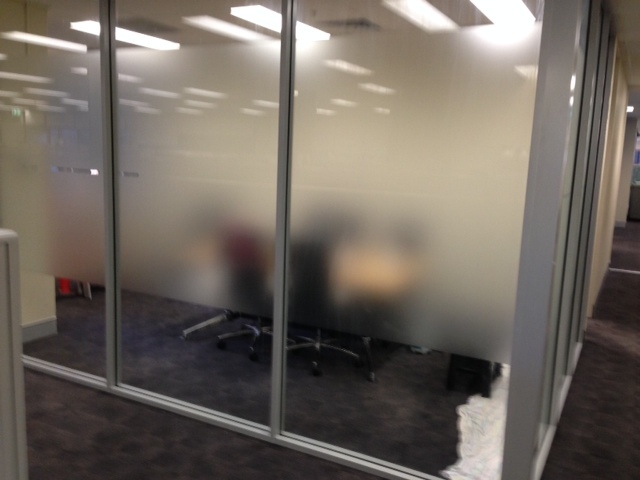 However, glass partitions can also be very distracting, considering that everything that happens inside your office is exposed for the world to see. 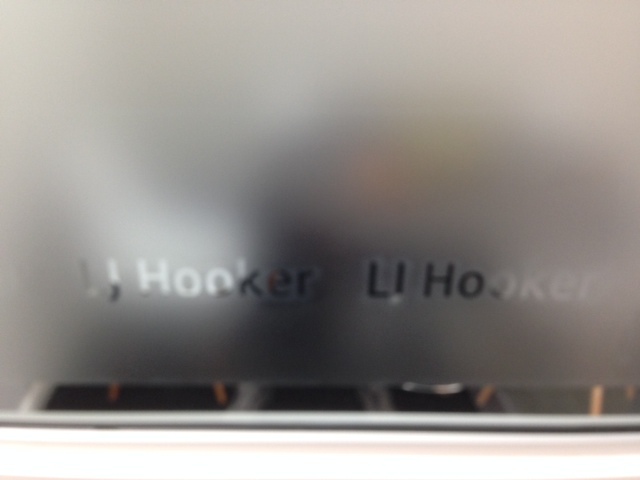 This is exactly why you need privacy window tinting. 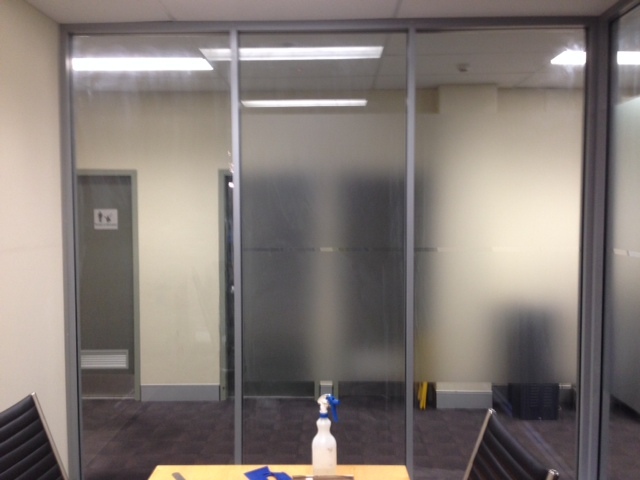 Privacy window tinting gives your office the same spacious and clean look with an added sense of solitude as it partially shields you from the outside. It also leaves a lot of room for artistic design, as you have a wide range of styles that you can choose from. 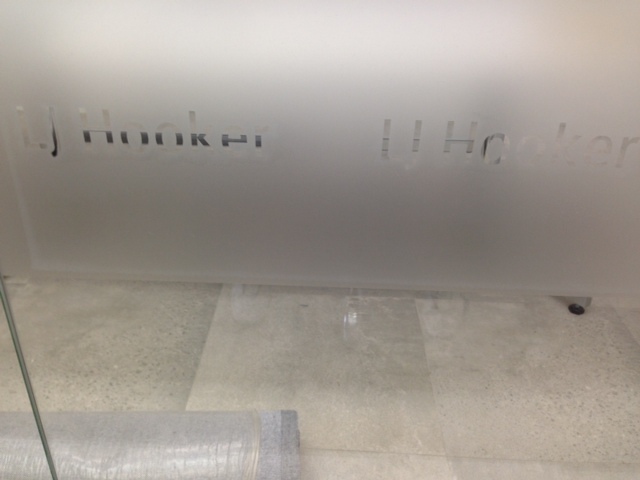 You can even have the tint patterned after your company logo to give it that personal touch. It’s just what your office needs with the perfect mix of function and style. As glass gives your office all the space and light that it needs, it also does the same thing to your home. Windows allow natural light to come in and give it that airy and less cluttered look. However, windows can also be a source of different risks such as additional exposure to the sun’s harmful rays despite staying indoors and the additional energy consumption and costs from additional cooling. Windows also leave you and the rest of your home exposed to the outside surroundings, allowing passersby to see everything that goes on inside. So just as much as privacy window tinting works for offices that require a bit more isolation, the process also adds a shield to your home. It still allows some natural light to enter but does not leave you too exposed. In addition to the amount of security it adds, it also filters out some of the sun’s ultraviolet rays that could expose you and your family members to a number of health risks. This could also help you prolong the life of carpets, furniture, and other things inside your home as their exposure to the sun, which triggers fading, is lessened. This gives you a better home—both in style and in function. Window tinting also helps you decrease energy consumption both in the home and in the office as it lessens the amount of heat that comes in as the sun shines through the glass. This allows for a decreased need for cooling during hotter seasons. It also eliminates the need for curtains and blinds. This does not just make any room stuffy and cluttered, but it could also be a pain to clean and maintain. 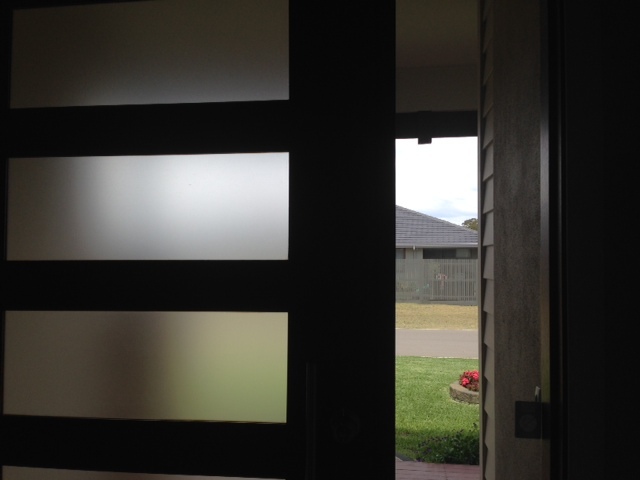 If you want to achieve that level of privacy and security for your home or office, you can contact Newcastle Window Tinting at 0400 606 612 to start looking at the possibilities that window tinting can give your home.